This configuration allows 4th Axis Indexed and continuous roughing and finishing operations to be created. 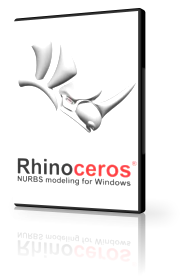 Curve based continuous machining such as 4 Axis Facing, Pocketing, Profiling & Engraving as well as Surface/solids/meshes based machining such as Roughing, Finishing and Curve Projection machining are available. This configuration includes all of the functionality included in the Standard (STD) configuration. 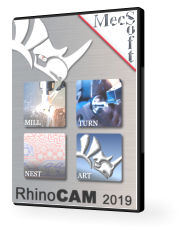 TURN, ART and NEST modules are included with this configuration of RhinoCAM!